A new show from a George R. R. Martin novella, and it's not on HBO! 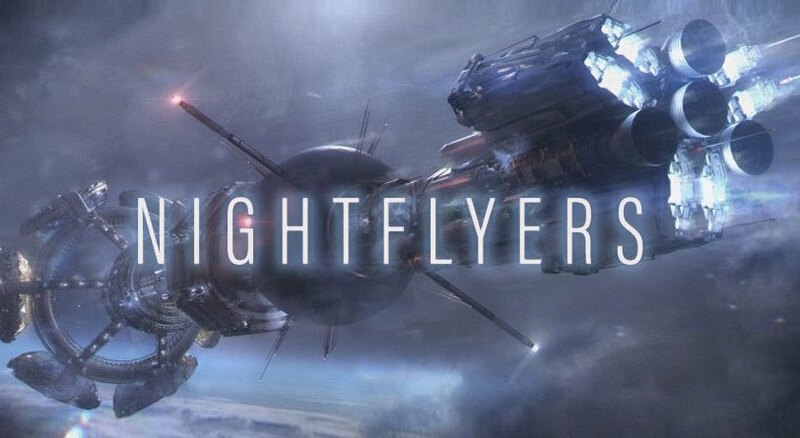 It's called Nightflyers, but before you get excited about it, keep in mind, that it's only based on a film that was based Martin's work (A novella) and as far as I can tell, he will not have an active hand in the writing or production of the series because he has an exclusive contract set up with HBO. Netflix is co-producing the series. "Set in the year 2093, Nightflyers is a psychological thriller that follows a team of scientists aboard the Nightflyer, the most advanced ship ever built, as they embark on a journey to find other life forms. Their mission takes them to the edge of the solar system, and to the edge of insanity, as they realize true horror isn’t waiting for them in outer space—it’s already on their ship."